1. Yard sales: 1100$. I had three separate sales, one small (150$), one medium (350$), and one large (650$). I haven’t done the math, but I think I’ve set my own personal record for yard sale income this year, and it’s not even close. 2. Gold and silver scrap: 1400$. Speaking of records, this scrap haul is my largest to date. I already had a nice collection of junky or broken gold and silver jewelry going when I found this bracelet in one of the rich neighbourhoods. I saved a bit of other nice stuff there, like a Swiss Army watch (nothing super special, but quality nonetheless) when the homeowner drove up in an SUV and told me that there was nothing good inside, and to leave his trash alone. When I mentioned the nice bracelet I found (I didn’t mention that it was gold) he replied “oh” and then said “well, that’s the only good thing” or something along those lines. Just goes to show that when people, especially rich people tell you there’s nothing good in their trash, it should be taken with a large grain of salt. I wish I had been able to look through the other bags, but I did well regardless. The bracelet itself was fairly scratched up and not made by a fancy brand. Regardless, it was marked 417 (or 10k) gold and weighed quite a bit. As a result, its melt value was around 600$, maybe a bit more. Basically, this bracelet paid my months rent and bills. I think it’s the most valuable single gold piece I’ve found to date. 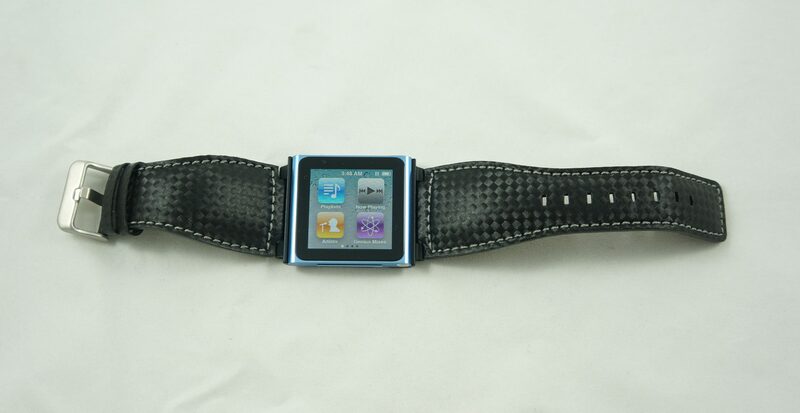 3. iPod Nano 6th Generation: On eBay for 95$. More rich people stuff! Found in Outremont. 4. 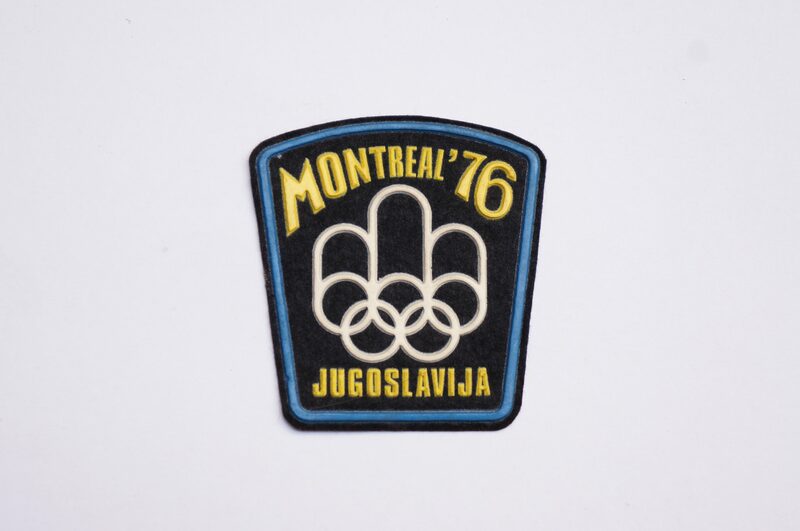 Vintage 1976 Olympics Patch: On eBay for 10$. Found in Cote St-Luc. 5. Anime DVD: On eBay for 15$. Only a few left now. 6. 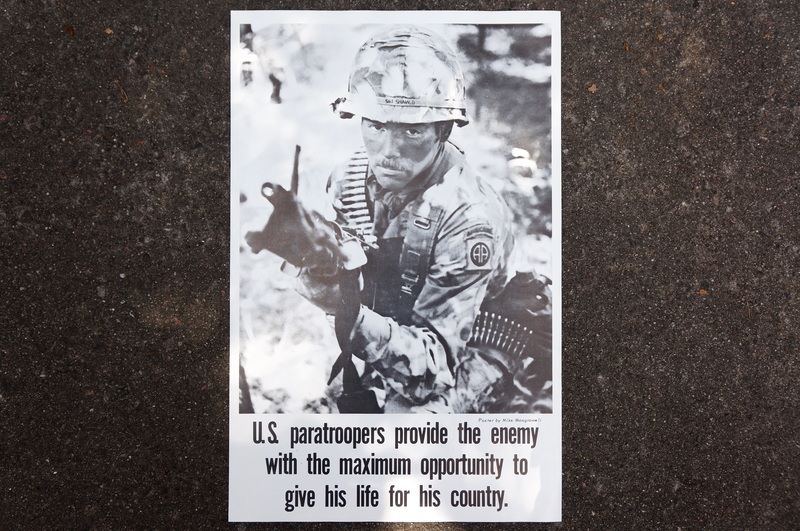 Vintage US military poster: On eBay for 25$. These are moving slower than I thought. Still, I’ve sold two for a profit of 50$, and I’m sure the rest will sell eventually. I think I have around 20 left. Found in Outremont. 7. 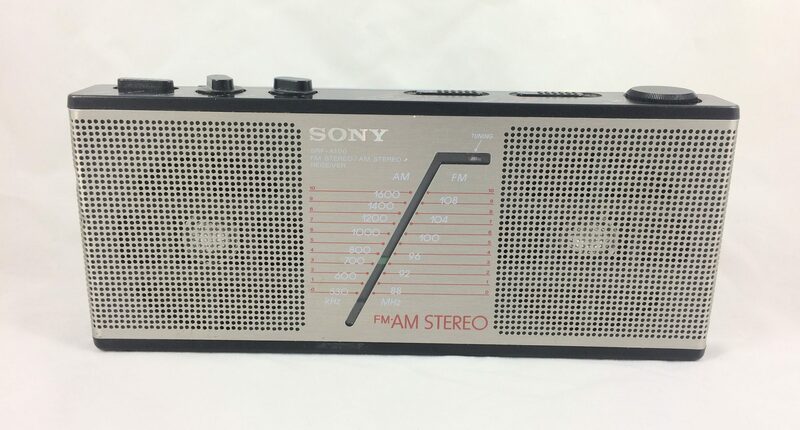 Vintage Sony radio: On eBay for 60$. Worked great, found in Hampstead. 8. 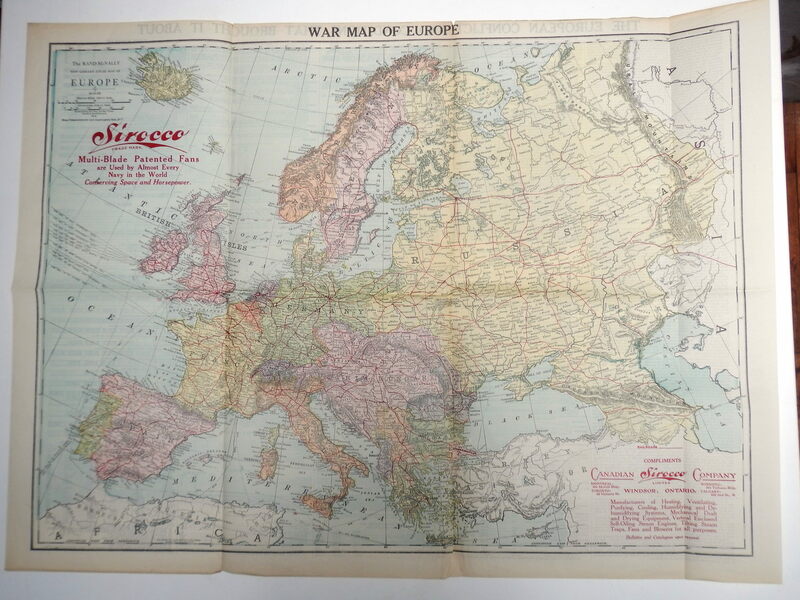 WWI war map: On eBay for 40$. This was made as a promotion for Sirocco, a company that made fans and blowers, some of which were used by the military. It was a pretty cool piece, I wish I had a better picture of it but I only have this old one from back when my photography skills (and camera) weren’t as good. Found in TMR. 9. Vintage Esidrix letter opener: On eBay for 10$. Found in TMR. 10. 1962 Beaconsfield High School yearbook: On eBay for 40$. I’ve discovered that yearbooks are a reliable, if long tailed source of income. 11. 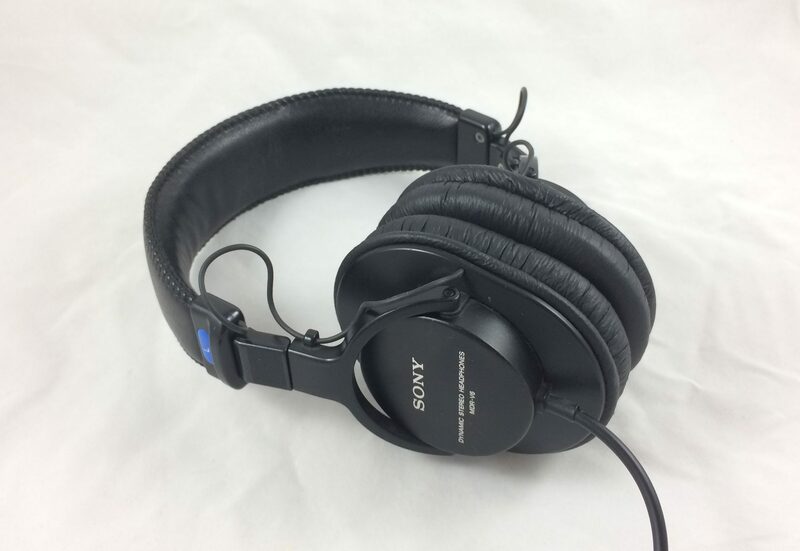 Sony headphones: On eBay for 55$. Found in the McGill Ghetto. 12. 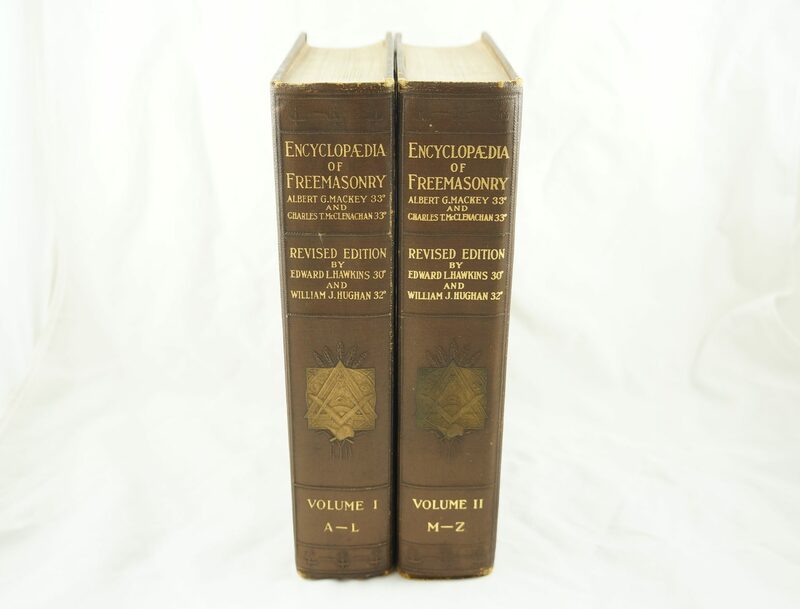 Encyclopedias of Freemasonry: To a reader on eBay for 90$. I never got around to mentioning these on the blog, but I found them in Cote-des-Neiges along with lots of other nice, but mostly newer books. These were published in 1921, and were pretty cool to look at. 13. Sangean radio, modded to be a ghost box: On eBay for 150$. Part of the “Very Rich People” series. 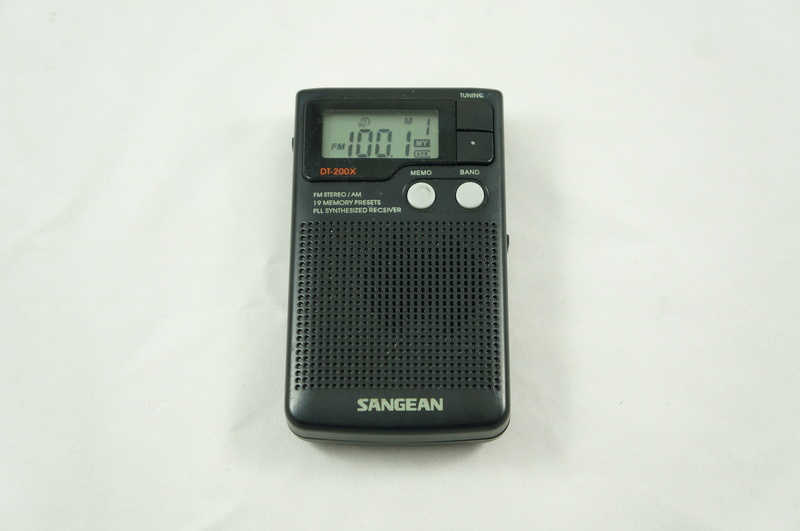 Sangean makes good radio, but a lot of this models value came from the fact that it could be turned into a ghost hunting box. At first I listed it as found, but eventually I decided to do the modification myself as it’s a pretty simple procedure. I made an Instagram video of the ghost box in action if you’d like to check it out. 14. Vintage throwing knife: On eBay for 25$. Found in the Plateau. 15. 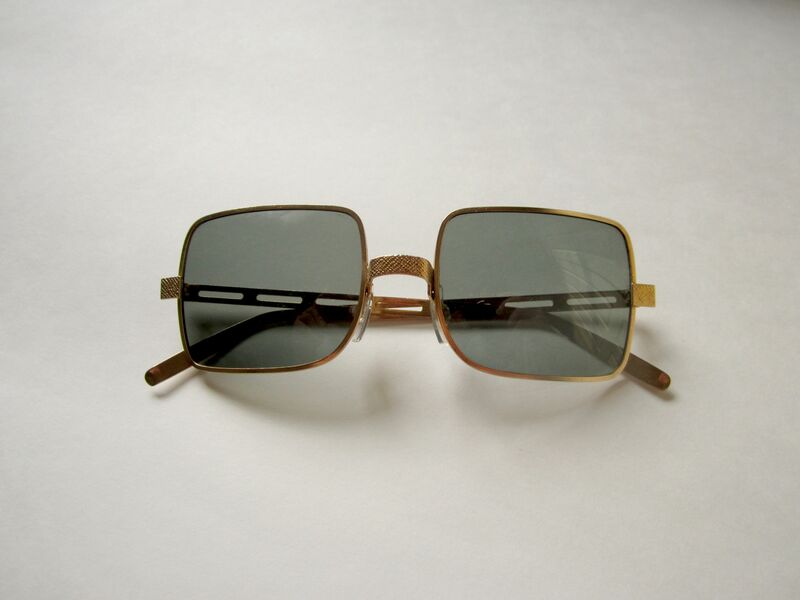 Christian Dior Frisson sunglasses: On eBay for 35$. These would have been more valuable, but they had been repaired with glue. They did a good job, but it did reduce their value. 16. Sony Walkman charger with two vintage batteries: On eBay for 40$. Collectors will pay good money for the most random junk sometimes. I think the charger is relatively uncommon, and the batteries can be revived if you’re dedicated enough. Found in the Plateau. 17. Baume & Mercier empty watch box: On eBay for 45$. Just an empty watch box. It was in pristine condition, however. 18. 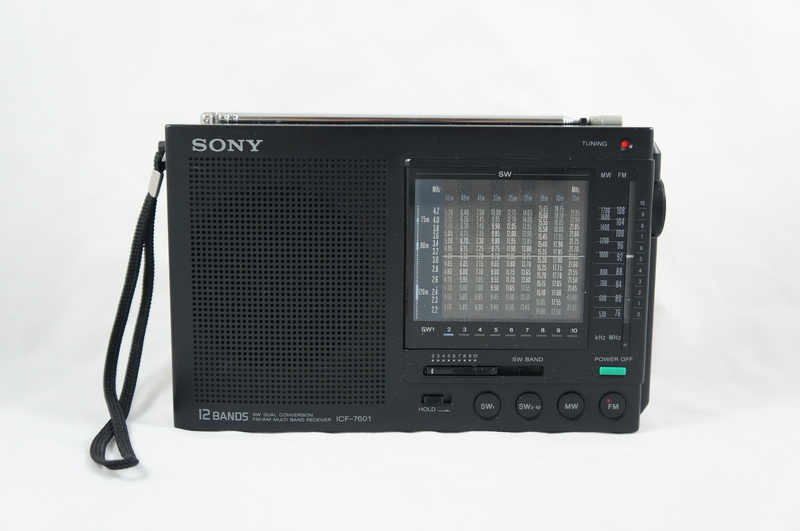 Sony multiband portable radio: On eBay for 80$. Another cool vintage radio. Found in Hampstead. 19. Mother of pearl cufflinks: On eBay for 20$. I assumed they were sterling at first, but they turned out to be plated. Oh well, they still made me 20$. 20. 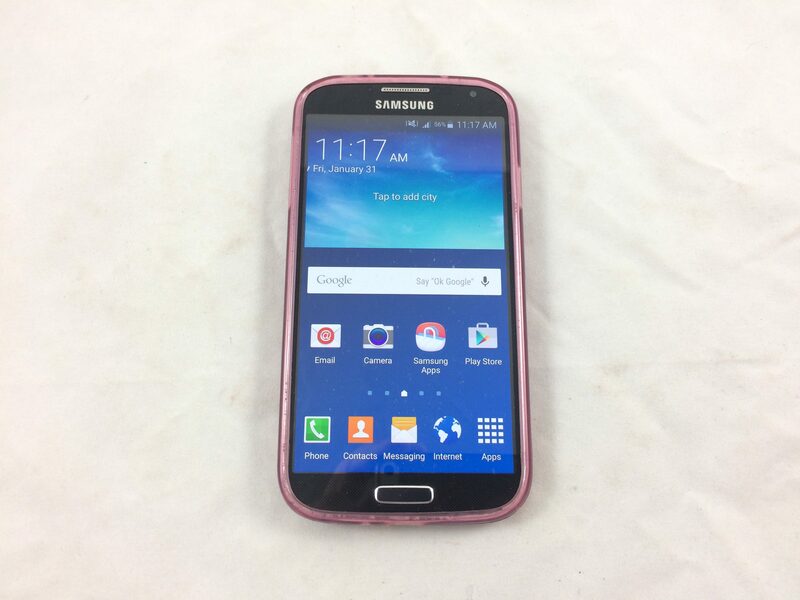 Samsung Galaxy S4 for repair: On eBay for 45$. I originally sold this as working, but had to accept a return when it turned out there were some issues. I’m more familiar with iPhones than Androids, so I just didn’t notice that a couple of the buttons weren’t working as they should. So it goes! I made back the money I lost on shipping, as well as a bit extra, so it wasn’t all bad. Found in the Plateau. 21. Polaroid Cool Ray sunglasses: On eBay for 125$. Some Polaroid sunglasses are worth good money, while others aren’t worth much at all. Found in TMR. 22. Sterling silver bookmark: On Etsy for 25$. 23. 10k gold thimble: On Instagram for 120$. I sold this cute thing to a local buyer for a bit above scrap. 1. Universal remote control. I guess I didn’t test this well enough either. I lost about 15$ on the cost of shipping. Total: 3634$, 18108.5$ so far in 2017. That gold scrap haul really buoyed my total, but I would have had a good month regardless. My eBay sales were also fairly strong, at least relative to this time of year. Usually, late summer is a slow period for us eBay junk sellers. Such great stuff, Martin! It is indeed amazing what the rich think is junk! So unaware and wasteful, but at the same time I’m glad their wastefulness provides you with a living and that your living keeps so much stuff out of the landfill. Good work! Love your blog! Wow! Fantastic finds! The things people throw away! It’s not just the rich who toss out great things. During my long life I’ve donated or junked house loads of stuff merely because I was tired of it or it was a little obsolete. I do donate rather than toss but it is still money that could have been in my pocket. True, I think rich people are less likely to respect their possessions though, and you showed you respected the value of those items by donating them. Rich, middle class, and poor folk are all equally likely to not see the value in old / vintage stuff though, which means that I do find interested stuff even in less well-to-do neighbourhoods. Perhaps middle class and poor people actually respect their old stuff less than the rich, because they might assume that it has no value because of their upbringing.